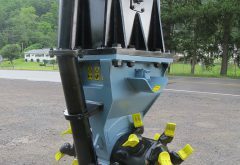 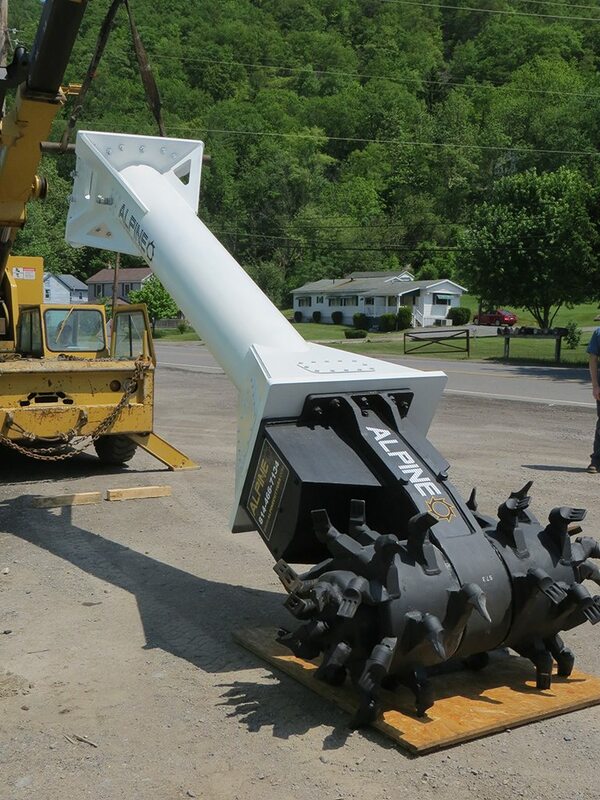 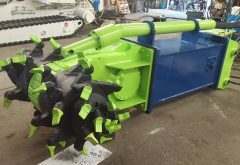 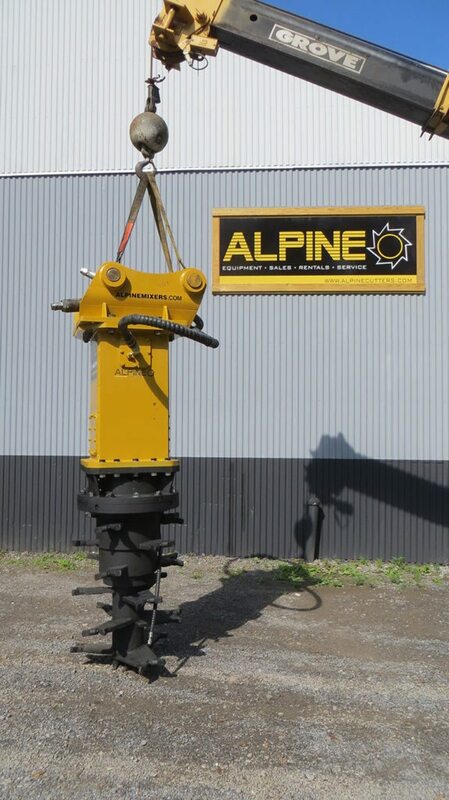 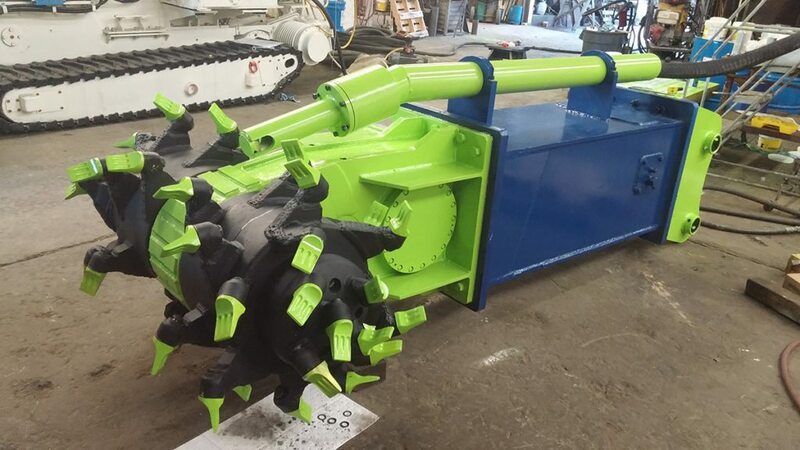 Alpine Offers Axial, Transverse Double Header and Pressure feeder Soil Mixers. 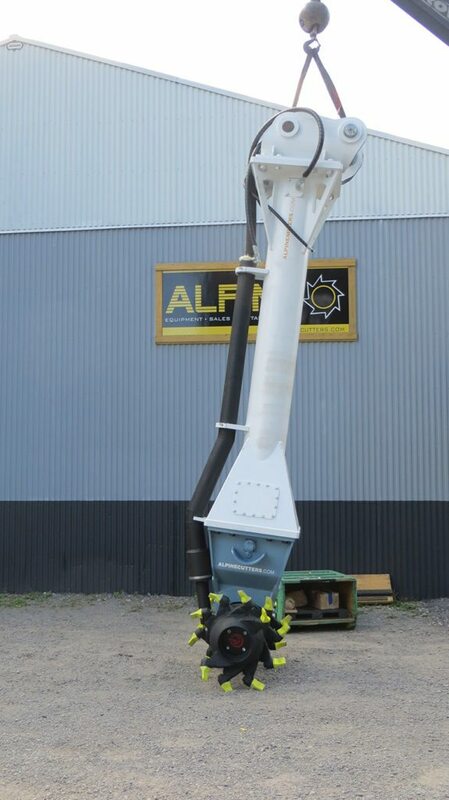 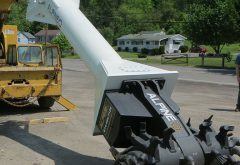 ALPINE has the widest product line of hydraulic soil mixers and sludge mixing, stabilization and solidification attachments in the world. 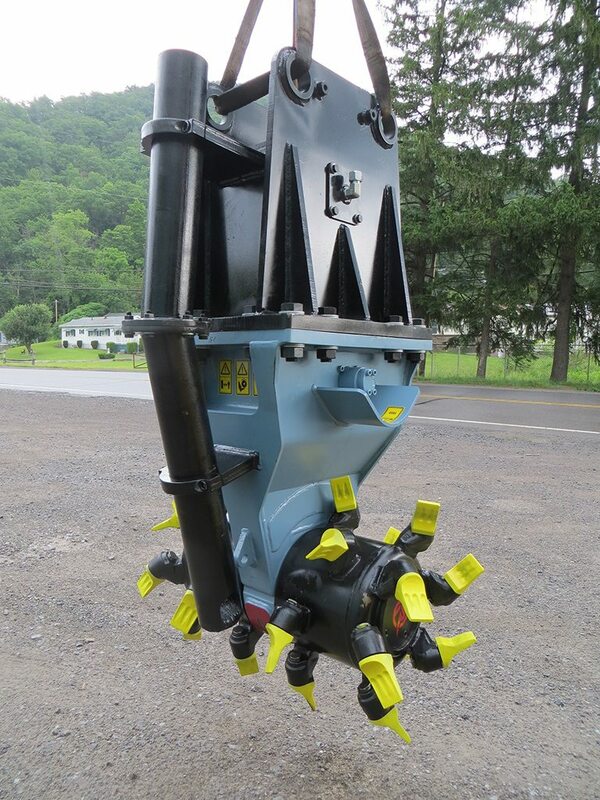 Our soil mixers are used in a variety of mixing projects and offer unmatched versatility and scalability. 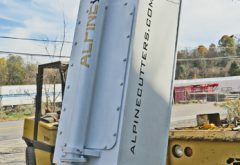 We recognize that each mixing project is unique and that a one-size-fits-all approach is a thing of the past. 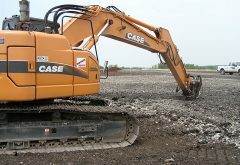 mobilization of special single-use carriers. 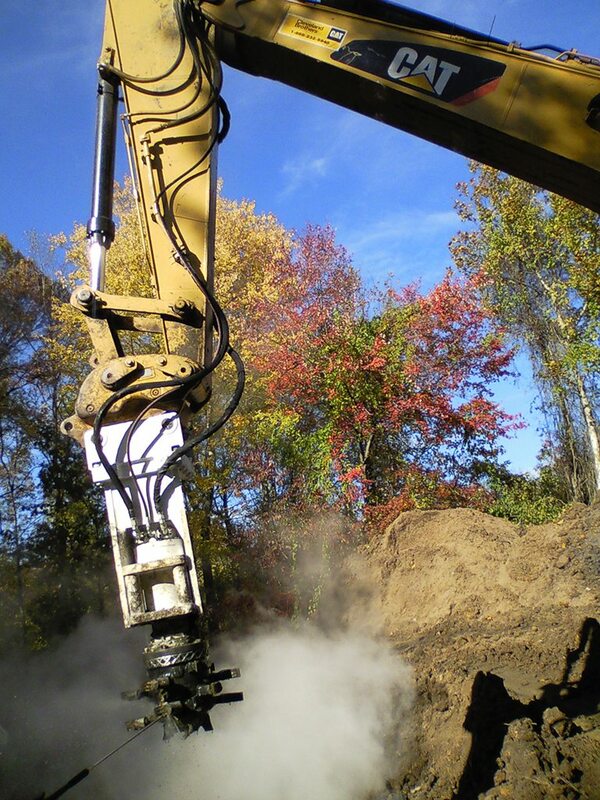 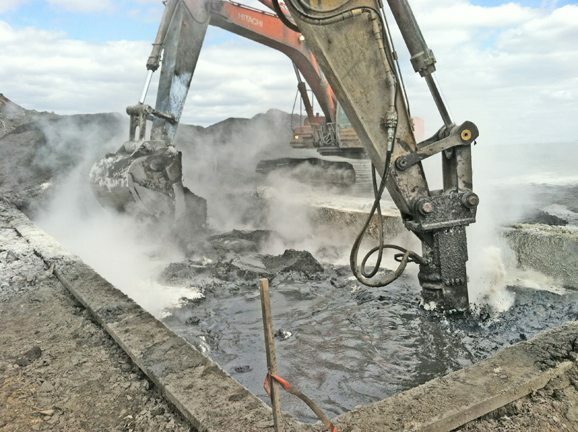 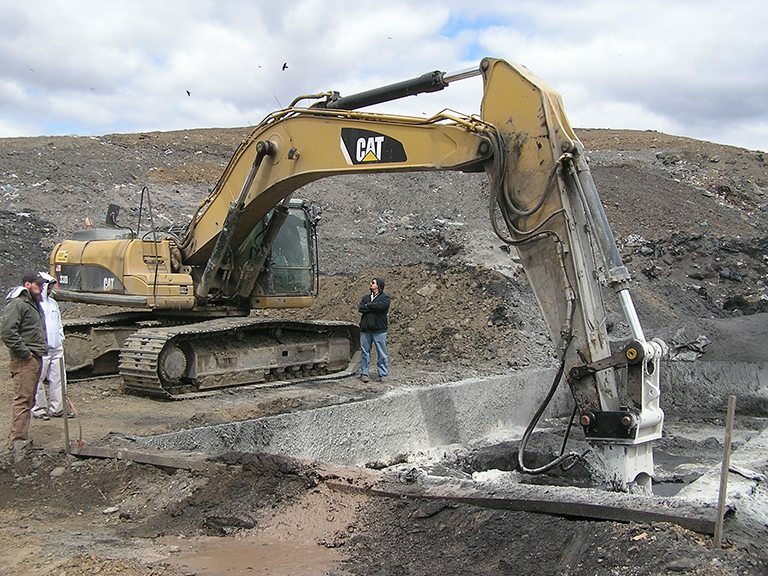 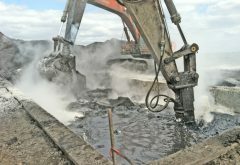 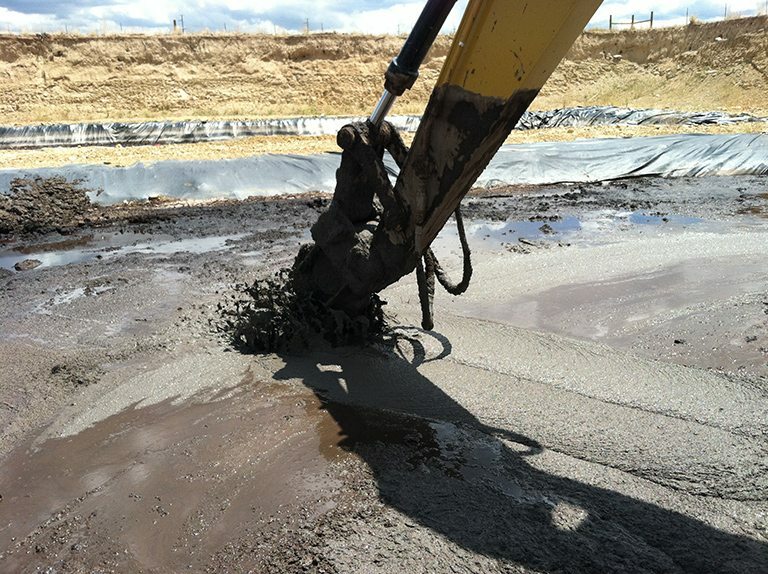 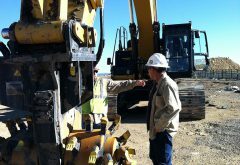 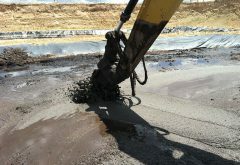 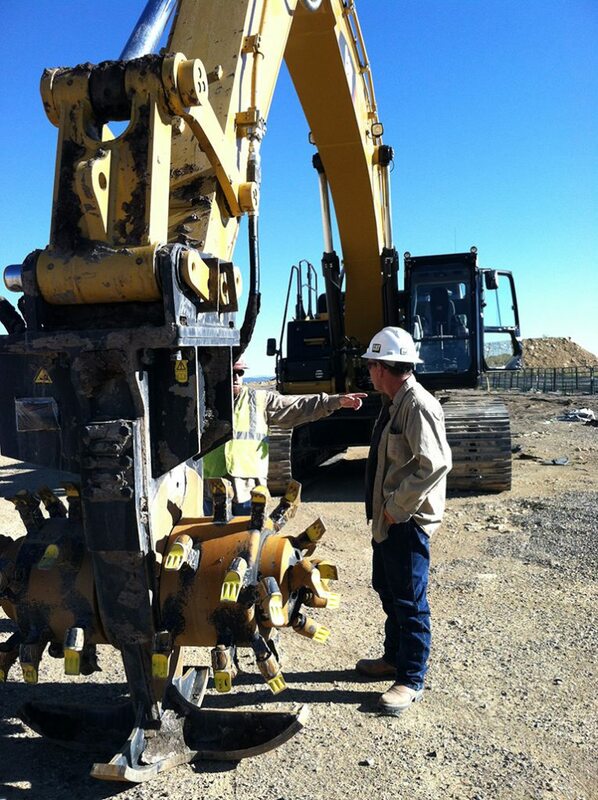 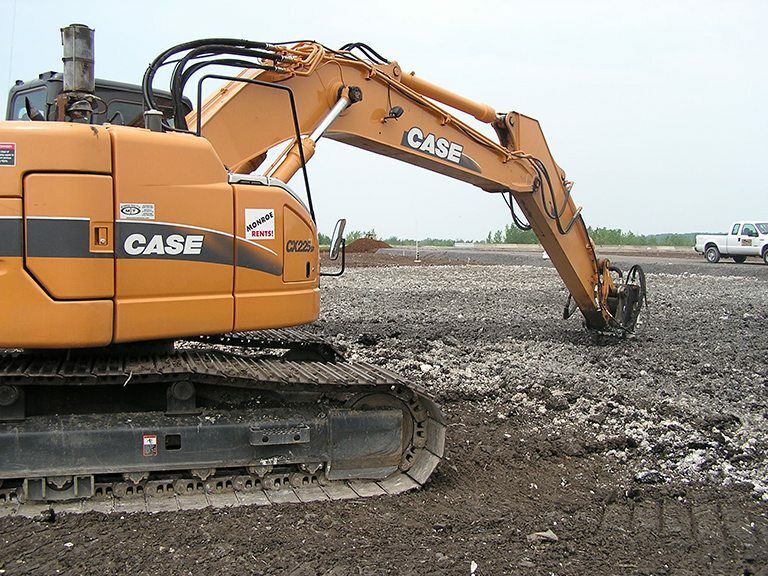 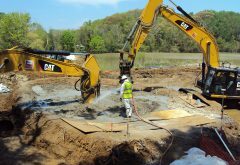 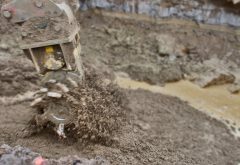 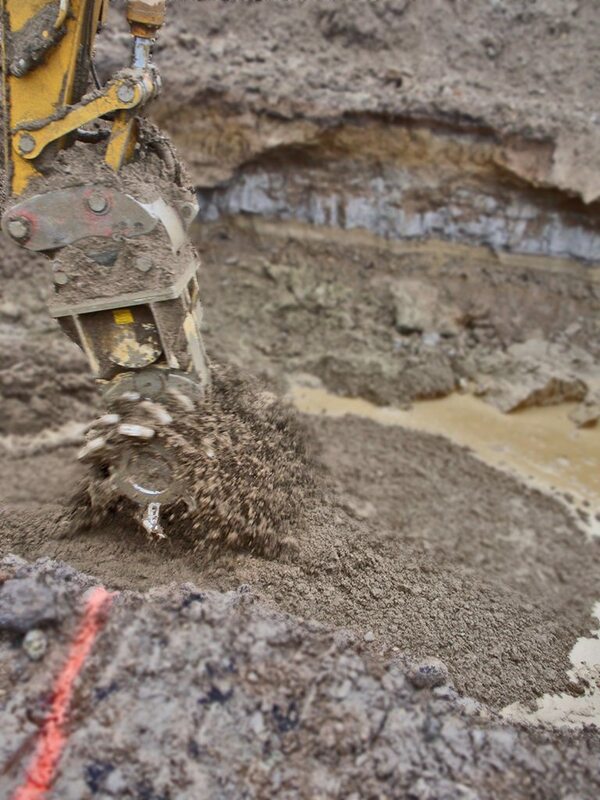 Our tools are ideal for in situ remediation and stabilization. 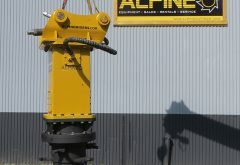 Alpine’s robust high-torque mixers have the durability for the toughest mixing jobs. 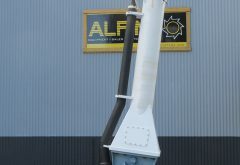 Uniform incorporation of additives – means better results with less product! 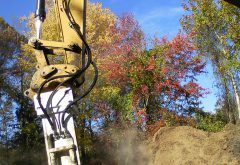 Have a special application? 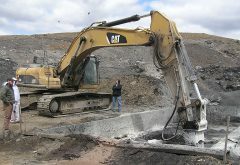 Call us, we specialize in custom solutions!